These are the prices of commodities as of today 6th April, 2017. As for me, the prices are very correct. 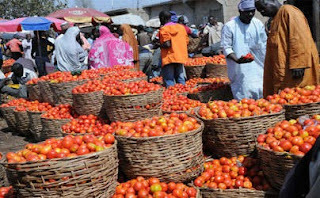 0 Response to "Checkout The Current Prices Of Commodities In Nigeria - Vanguard's Consumer Watch "